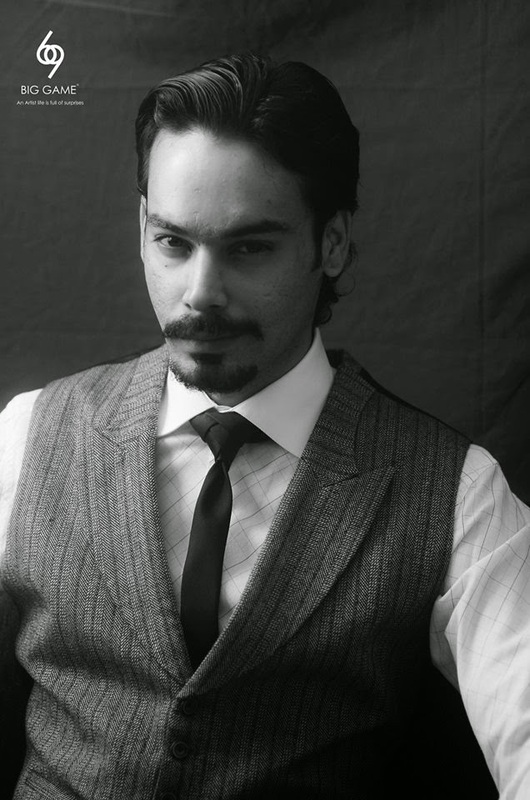 Gohar Rasheed is the new and famous showbiz actor. He got fame due to his talent and quality acting skills. Gohar Rasheed knows how to leave a lasting impression on his audience. His debut in Bodhicitta Works’ Lamha (Seedlings) as Anil Kumar earned him international recognition and proved his acting prowess. After graduating from Beaconhouse National University in Lahore, he decided to give up the option of joining the family business and moved to Karachi where he dove into acting. The first job he bagged was that of a line producer at Hum TV. Shortly after, he scored prominent roles in two of theatre director Shah Sharabeel’s plays Moulin Rouge (where he played Duke) and Bombay Dreams. The actor clarifies that he is very particular about his roles; he has stayed away from television and retains his focus on theatre and cinema. He will soon be seen as General Ziaul Haq in Sawa 14 August, the follow-up of the Anwar Maqsood play Pawnay 14 August. 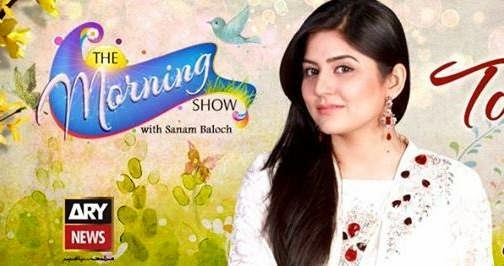 Gohar Raheed has also worked in Main Hoon Shahid Afridi, Seedlings(Lamha) and other theater dramas. You will soon see him on screen in his upcoming movies Kambakht and Operation 021. He was nominated at NEW YORK CITY INTERNATIONAL FILM FESTIVAL (NYCIFF) 2012 as the "BEST ACTOR IN A SUPPORTING ROLE" (MALE)from the FEATURE FILM "SEEDLINGS a.k.a LAMHA" as "ANIL KUMAR". He is also nominated at ARY FILM AWARDS 2014 as the "BEST SUPPORTING ACTOR" (MALE) from the FEATURE FILM "LAMHA a.k.a Seedligs" as "ANIL KUMAR". 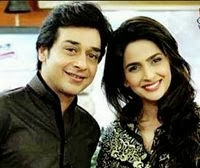 You will also see him on television in upcoming drama Khua na Karay from ARY Digital. 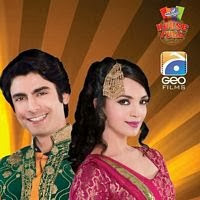 His drama Shikwa is currently airing on ARY Digital.